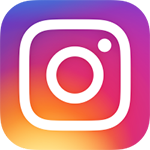 Yangon, Myanmar, 14 June 2018 – Grab, Southeast Asia’s leading online-to-offline (O2O) mobile platform, today launched two new features in the Grab passenger app: anEmergency SOS safety button and an in-app self-service Help Centre. Localised for Myanmar passengers, these new features reflect Grab’s commitment to innovation to bring about greater convenience, improved passenger experience and enhanced safety to the local community. 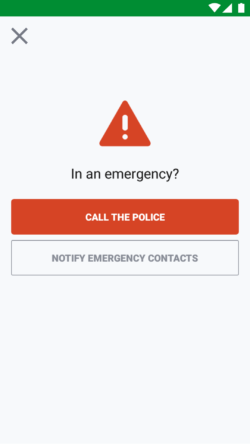 The new Emergency button, which can be accessed in the Grab application user panel, allows passengers to add up to three emergency contacts of their family members, friends or loved ones which can be updated at any time. 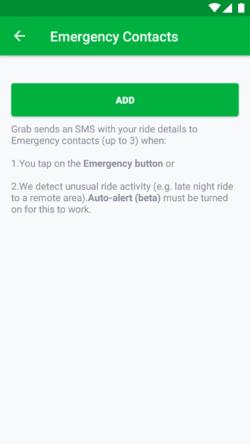 Grab will send an automated SMS containing the passenger’s ride details to the emergency contacts when a passenger taps on thebutton during a ride. 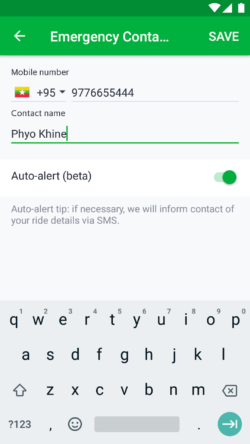 Passengers can also choose to turn on the “Auto-alert” option which allows Grab to send a SMS to the emergency contacts when unusual ride activity is detected such as a late-night ride to a remote area. Turning on the “Auto-alert” option also means passengers will be informed when her/his ride details are sent to the emergency contacts. The Emergency button which is displayed on the main screen during a Grab ride, also allows passengers to call the police with a simple tap in the event of an emergency. Grab’s new in-app Help Centre provides a layer of additional support for passengers who require assistance. The Help Centre is a self-help tool to guide passengers through a list of Frequently Asked Questions with instructions that will enable passengers to resolve or submit any issues quickly and easily, without having to dial the Customer Support Centre. For example, it includes solutions for passengers who left their belongings in a GrabTaxi after alighting from the vehicle, who experience issues with bookings, payments or miscommunication with driver-partners as well as general tips on how to use the Grab application and enjoy the GrabRewards loyalty programme. “At Grab, we constantly strive to improve our passengers’ ride experience and take a proactive approach to safety. Our latest innovations underline our commitment to out-serving the people of Myanmar, by providing them with the most consumer-friendly app and a safe and high-quality platform for their everyday transport needs”, said Alvin Loh, Acting Country Manager of Grab Myanmar. 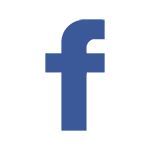 Share-My-Ride feature that allows passengers to share their location with their friends and family, using real-time GPS tracking. 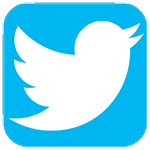 In-app driver rating and feedback option for passengers to share feedback about their ride. In addition, Grab conducts stringent checks on all drivers before registering them and provides training for them to be prepared to deal with incidents on the road. 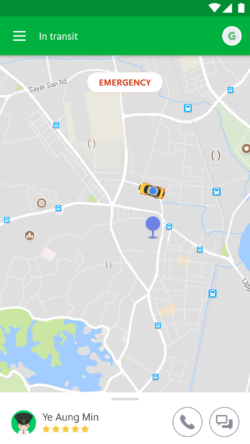 Real-time tracking of all Grab rides. The ride history is logged and Grab can conduct an investigation if there are any issues. 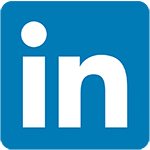 In-passenger rating and feedback option for driver-partners to rate passengers after each ride. Grab encourages passengers to update their Grab app to access the new features. 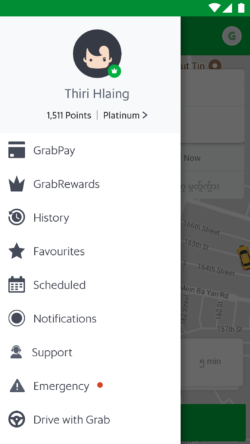 For more information about the new features, visit https://www.grab.com/mm/blog/helpcentre/ and for more information about Grab Myanmar, visit http://www.grab.com or www.facebook.com/GrabMM.